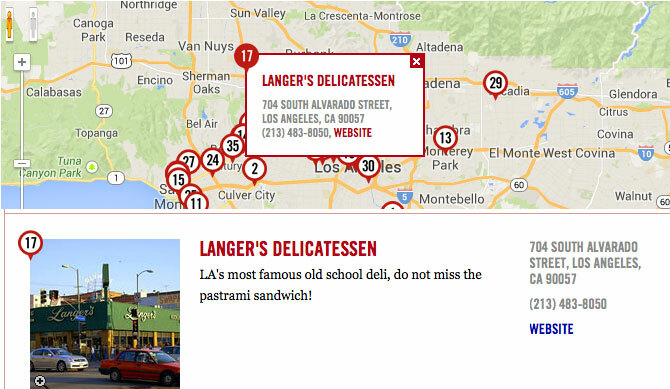 All of us at Langer’s Delicatessen-Restaurant are thrilled to have once again been named to Eater.com’s “38 Essential Los Angeles Restaurants” list for January 2014. 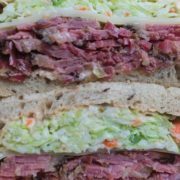 The list is a fascinating compendium of quality food establishments around the Southland, with virtually every type of cuisine represented – from Mexican to Asian to New American – to even Deli! We’re honored to be a part of this list with so many great names in contemporary Southern California cuisine. 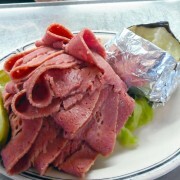 Thank you, Eater.com.